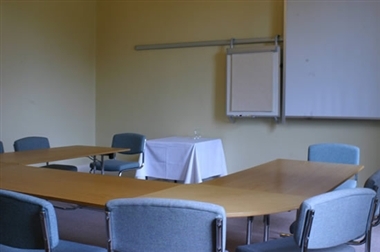 Dissington Hall is 20 minutes from Newcastle City Centre and 10 minutes from Newcastle Airport. 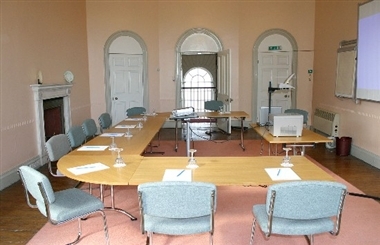 Dissington Hall could be the perfect venue for your corporate needs. 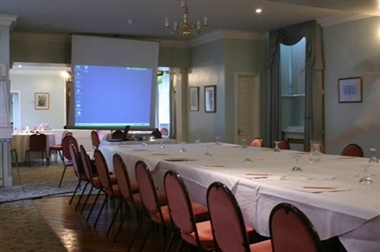 The maximum seated capacity in the Billiard Room theatre style is 130 delegates & a heated Marquee is available for Banquets up to 160. 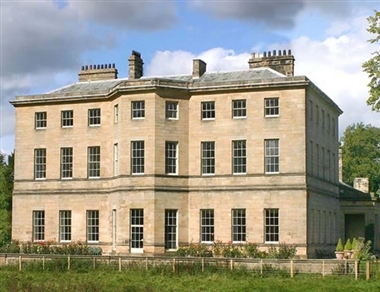 Dissington Hall offers you the chance to escape with your party to the calm and classical surroundings of a magnificent Georgian estate. 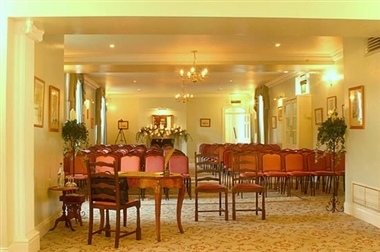 With exclusive use of Dissington Hall and its beautiful grounds, your event will become a special occasion. We offer fine cuisine, a comprehensive wine list, a private bar, superb conference facilities, dancing to live music or a disco, beautiful suites of period rooms, a heated marquee, and a civil marriage licence.